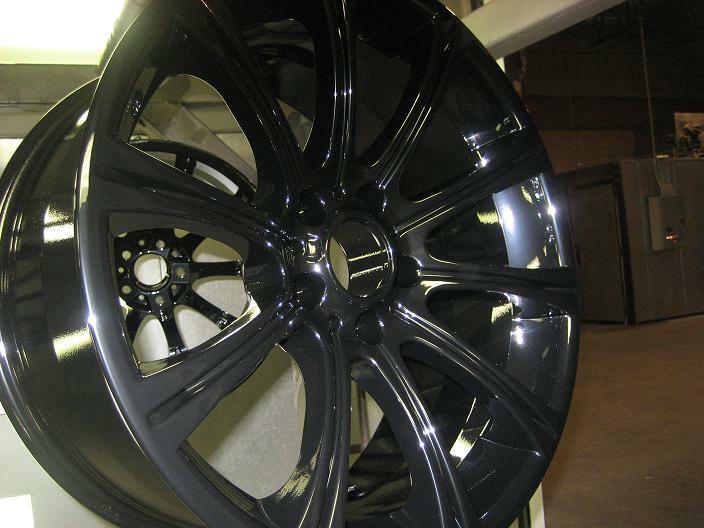 We have the Color you are Looking for! Asheville Paint & Powder Coat Inc. is committed to providing the highest level of quality along with meeting our customer's deadlines and specifications. Our state of the art facilities are home to some of the finest equipment found in the southeastern United States. Having these state of the art Facilities gives us the ability to provide a wide range of services. "I was so impressed with your companies fast service and resonable pricing that I will be recommending your services to friends. Thanks Guys!" Check out our Google Places Page.